We’ve been doing the monthly best game roundups for quite a while, where we pile together all the 5 and 4.5 star games in to one massive post. I figured it’s 2014, so why not try something new and do these kind of roundups weekly instead of monthly. The comments section for the monthly posts are usually a bit of a mess with people discussing so many games, so maybe by doing more of that style of article focused on fewer games will result in a better discussion? Maybe? If nothing else, it’s a great story to leave on top of TouchArcade over the weekend for anyone that just wants to grab some really great new games to play. So, we’ll see how these weekly roundups evolve over time, as there have been weeks where we just don’t review any really great games, so I’m not sure what we’d do then. Luckily, that’s not the case this week as there’s been some insanely great titles to hit the App Store. Again, these are games we reviewed in the last week, not necessarily games that were released in the last week. 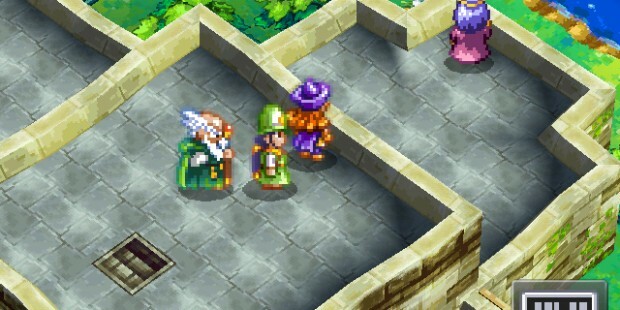 DRAGON QUEST IV Chapters of the Chosen, $14.99 [Review] – A lot of people look at Final Fantasy IV as the quintessential classic old school RPG, but I think many strong arguments can be made for Dragon Quest IV being just as good (or dare I say… better?) than Square’s offerings. This is a fabulous port of a great game, designed to be played in portrait mode in one hand. While this screen orientation works great on the iPhone, it’s not so great on the iPad. Either way, DQ4 is a game any self respecting JRPG fan needs to have played. Astro Duel, $4.99 [Review] – I feel like some of my best gaming memories all come from local multiplayer games. Pumping quarter after quarter in to a greasy joysticked Teenage Mutant Ninja Turtles arcade game at a pizza place, all-night long multiplayer Mario Kart binges, LAN parties in the PC days, etc. Astro Duel captures a lot of those similar feelings as you round up some friends and huddle over an iPad to duke it out on the same device. Loads of other options and modes just spice things up further. If you dig single device local multiplayer, get this game. Micromon, $0.99 [Review] – I feel like the holy grail of iOS gaming has got to be Pokemon. People have been chomping at the bit for a competent Pokemon-like for ages, to the point of even downloading a totally broken Pokemon Yellow just for the vague hope that it might work. Micromon isn’t perfect, but it’s the best Pokemon knock-off we’ve seen so far, and at a buck, it’s a must-try. 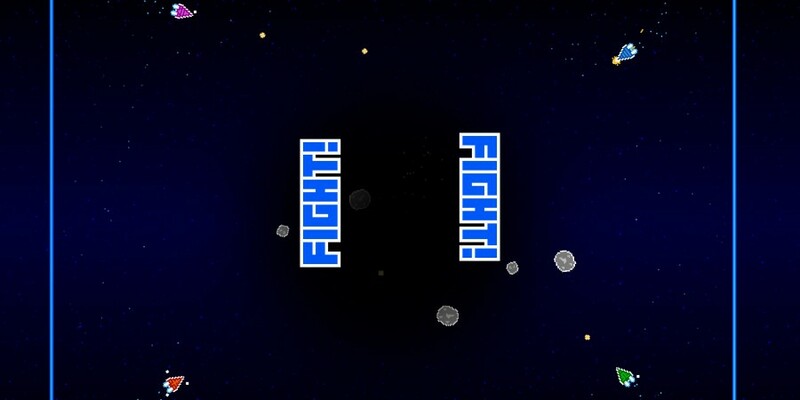 Deep Loot, Free [Review] – This loot collecting game has surprising amount of depth (get it?). Initially, you look at it as just a simple diving and collect stuff game, then you start to realize what you’re actually playing is a turn-based almost-roguelike strategy game with a clever coating of sea diving on top. It’s free to try (and you should), and I totally recommend picking up the coin doubler as soon as you can if you enjoy it. 80 Days, $4.99 [Review] – We’ve seen a number of fantastic game books on the App Store, and 80 Days is one of the best. Dare I even say, they’ve potentially out-Jules Verned Jules Verne with this. There’s loads of options, to the point that I’d be shocked if you could ever play the same game twice, and a really cool in-game map shows you where everyone else is playing is travelling across the world. If you love interactive fiction, do not miss this game.